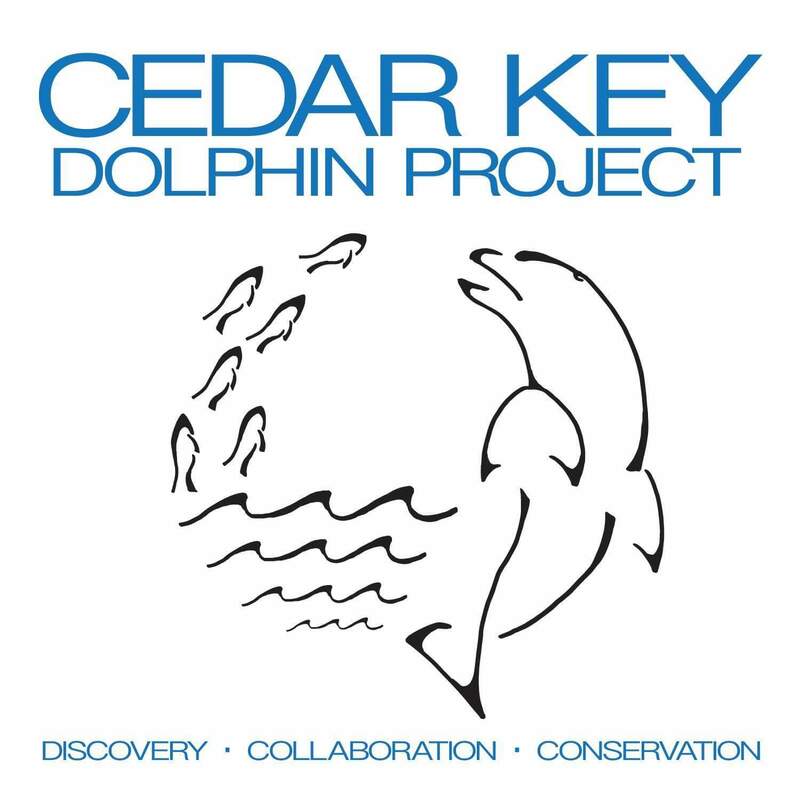 We are seeking 1 field assistant for the Cedar Key Dolphin Project 2018 field season this upcoming summer, between mid-May and mid/late-August (up to 13 weeks), pending funding. The field season will be focused on gathering acoustic and behavioral data during specialized foraging tactics as part of a Masters candidate project through the University of Massachusetts. Research will take place in Cedar Key, Florida, 3 hours north of Tampa and 60 miles west of Gainesville. Preference will be given to applicants who can stay for the duration of the season. The assistant will be expected to work on a boat 6 to 7 days per week, for up to 10 hours at a time. Typical weather conditions in summer include 95 degree heat, very high humidity, and no breezes. When the weather does not permit fieldwork, work will consist of photo matching, processing, and data entry. This is a volunteer position. Assistants will be responsible for arranging their own transportation to Florida, but housing and food will be covered while on-site. Prior field experience with photo-ID and boat handling is preferred, but not required. Those with no experience should demonstrate their willingness to learn. Since we will be living and working closely, applicants must work well in teams and have a positive attitude. Please send an email of inquiry to master's candidate Rebecca Hamilton (rhamilton@umassd.edu) with the subject line "Field assistant for 2018". A more in-depth description of the position and its requirements will be emailed out--at that time, candidates who are still interested will be asked to provide their CV, cover letter, and contact information for 2 references.